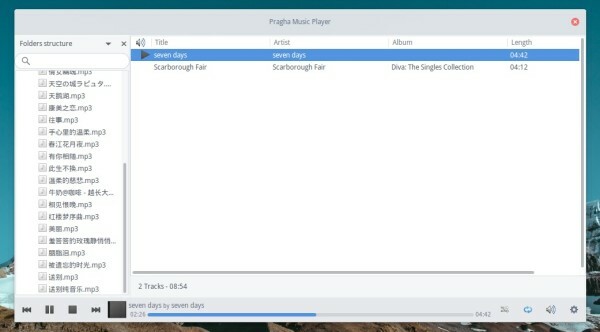 A new release of Pragha, a lightweight music player for GNU/Linux was released a few hours ago with new features and bug fixes. 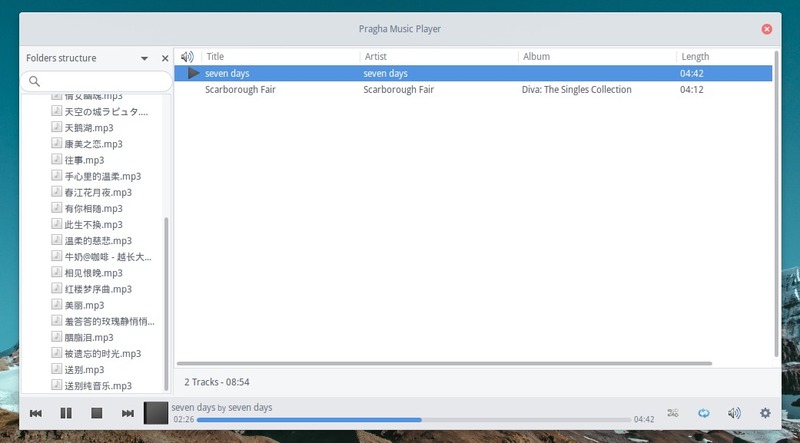 For those who never heard about Pragha, it’s a continuation of Consonance, an excellent player emerged in the archlinux forums, which is based on Gtk+3 and written in C, constructed to be fast and light. Rework the interface of equalizer and adds the preamplifier. Add a switch for disabling the equalizer preset easily. Add option to use small icons on tool/headerbar. Don’t use icons on menubar. There’s also some bug fixes and translation updates. See details at the release page. The new release depends on GTK >= 3.14. It’s available in PPA for Ubuntu 15.10, Ubuntu 15.04, and Elementary OS Freya. For Elementary OS Freya (use 15.04 package), and those who don’t want to add PPA, grab the .deb installer from the PPA archive.